Chemical pulp processing is a common process that is used for paper pulp making. 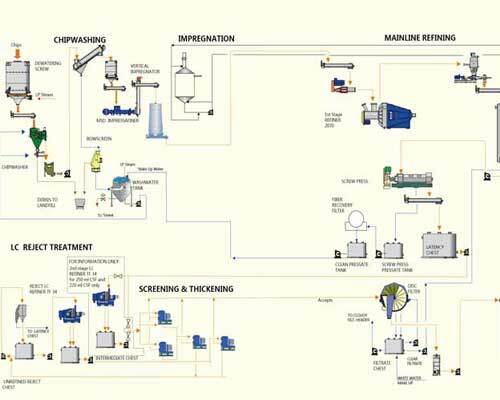 pulp cooking process, pulp washing process and pulp bleaching process are three main steps of chemical pulp processing. Each procedure of chemical pulp requires some equipment, such as pulp digester, vacuum drum washer, disc filter, twin roll press and etc. Except for chemical pulping, there are other two kinds of paper pulping processing like mechanical pulping and chemi-mechanical pulping process. 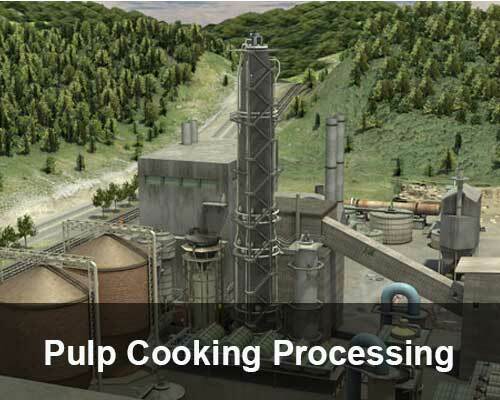 Pulp cooking processing is an important part of paper pulp processing. Batching cooking and continuous cooking are two typical types of pulp processing. Generally, there are different equipment and procedures required for batching cooking and continuous cooking. common pulp mill for pulp cooking process includes pulp digester, blow tank, etc. 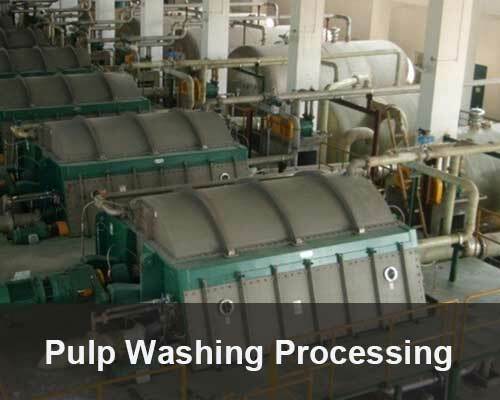 Pulp washing processing means a process of filtration, diffusion, and extrusion. Every step of pulp washing has special technical requirements. For different paper pulp production line, there are multiple pulp mills to select, including vacuum drum washer, twin roll press, single screw press, disc filter, etc. 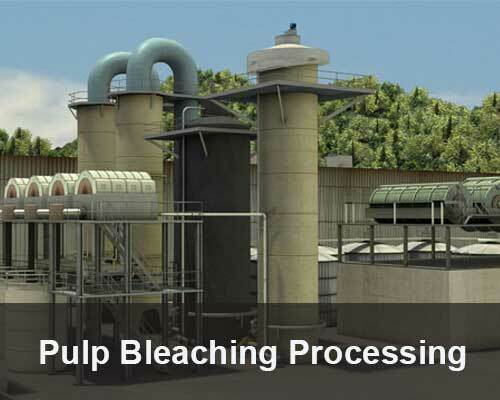 Pulp bleaching process is used for improving lightness of paper pulp. There are two typical types of bleaching: Oxidizing bleaching and Reductive bleaching. 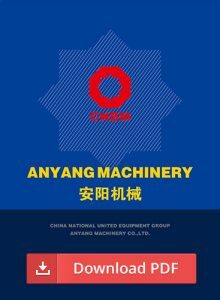 Related pulp making machine includes EOP bleaching tower, drum vacuum washer, twin roll press, and other related equipment. Chemi-mechanical pulp is a pulping process that separates fibrous materials by combining three ways like chemical, heat and mechanical. Related pulp making machine includes Screw Conveyor, Tearing Machine, Heat Recovery Equipment, Condensing Equipment, Container and other related equipment.